As you may know I am a “vintage dealer”. 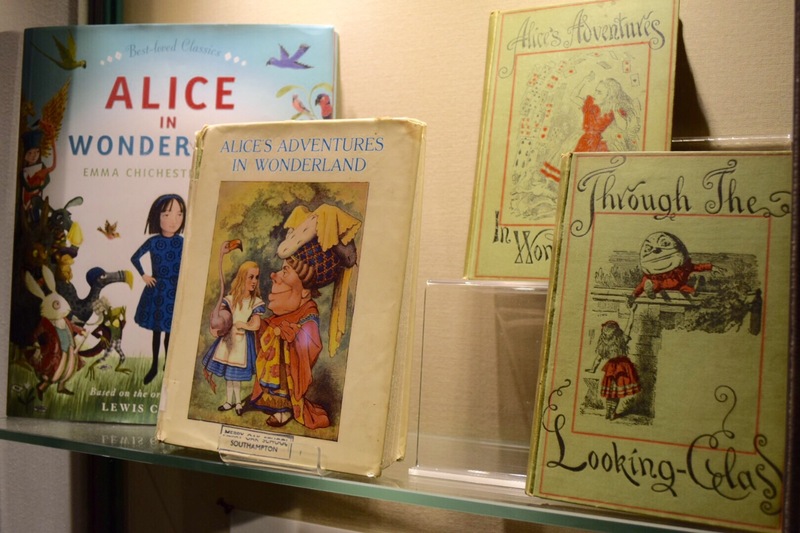 I sell all sorts of things from Pyrex to dolls but I particularly love selling books and over the years I have become known as having a bit of a penchant for Tolkien books and copies of Alice in Wonderland. 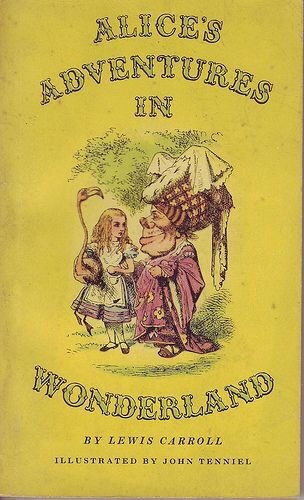 Or Alice’s Adventures in Wonderland, to give it its proper title! I still remember the day when I bought my first antiquarian copy of Alice. I had gone through a bin bag of books that were slung on the tarmac and appeared to have gone unnoticed to everyone else at a boot fair. I made a pile of books, Jane Eyre, P&P, a bit of Shakespeare and a little red copy of Alice. I bought them all for a couple of pounds and took them home to research quickly finding that the copy of Alice was quite special. It was an early print from the late 1800’s. 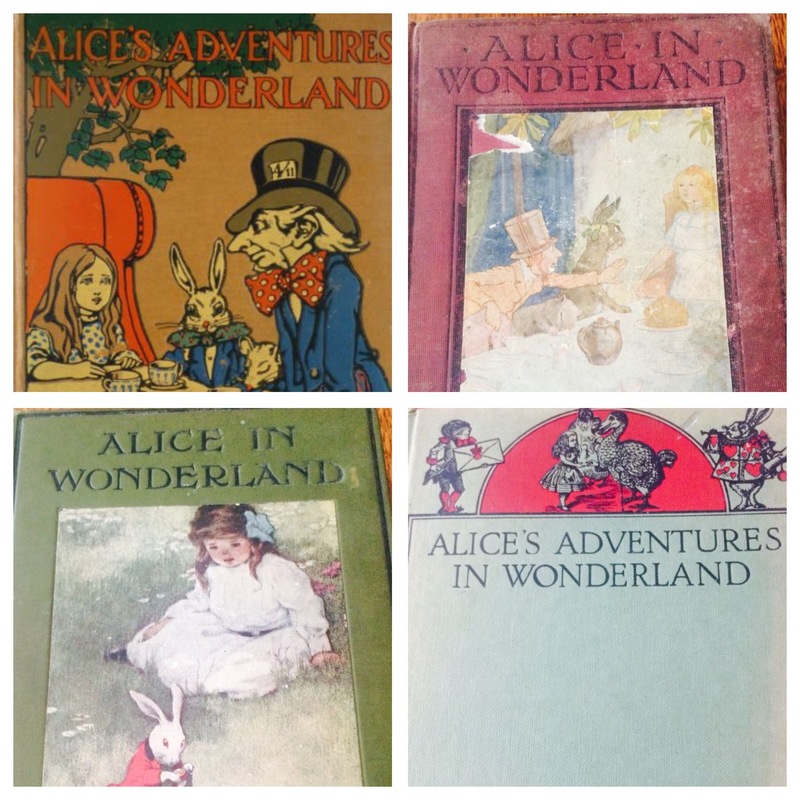 Alice was first published in 1865 and over the years there have been a tremendous amount of variations, mainly based on who did the illustrations. And over the years I have had had some beautiful copies including quite rare examples. I always buy a copy if I see it. Just yesterday I bought two relatively modern Ladybird editions. Can’t help it, just one of my passions. I love Alice in Wonderland. It was only recently that the story of the girl who inspired the character of Alice was brought to my attention. Alice Liddell. 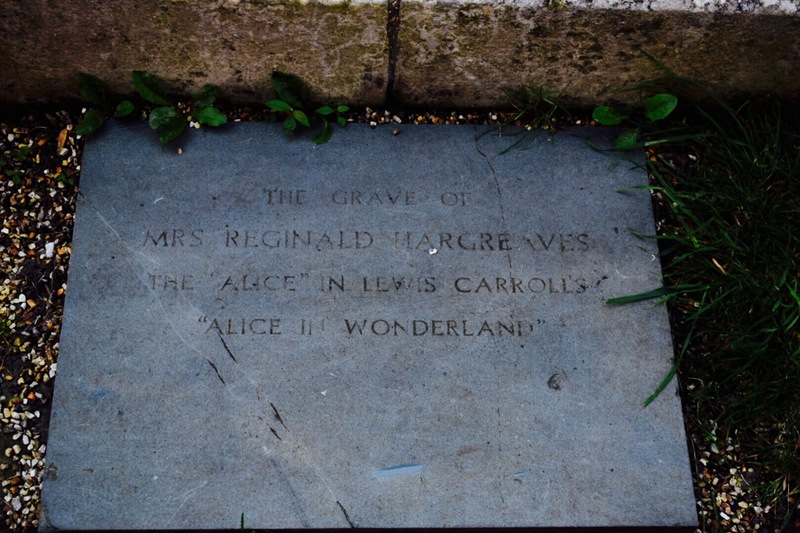 Charles Lutwidge Dodgson (who we know as Lewis Carroll) was a friend of Alice’s family. 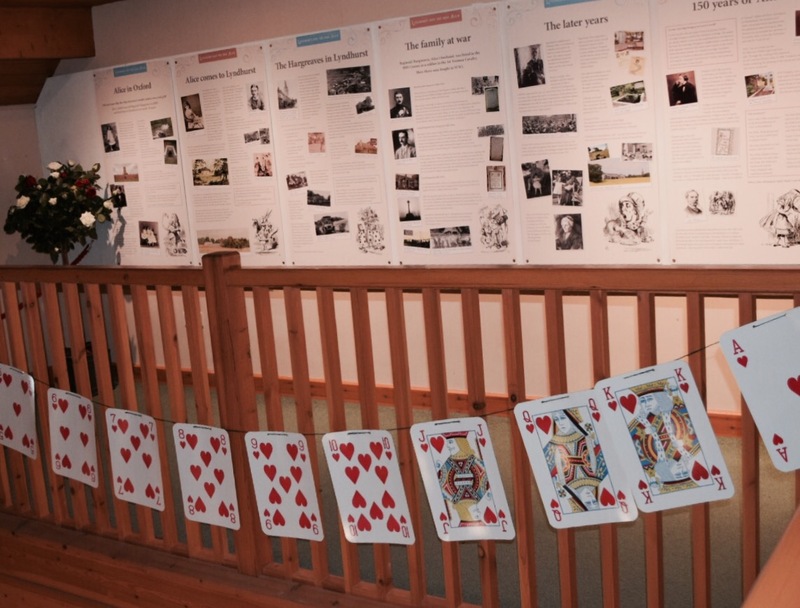 He was a keen photographer and took pictures of Alice as a young girl. These still exist and I have seen them in the National Portrait Gallery in London. 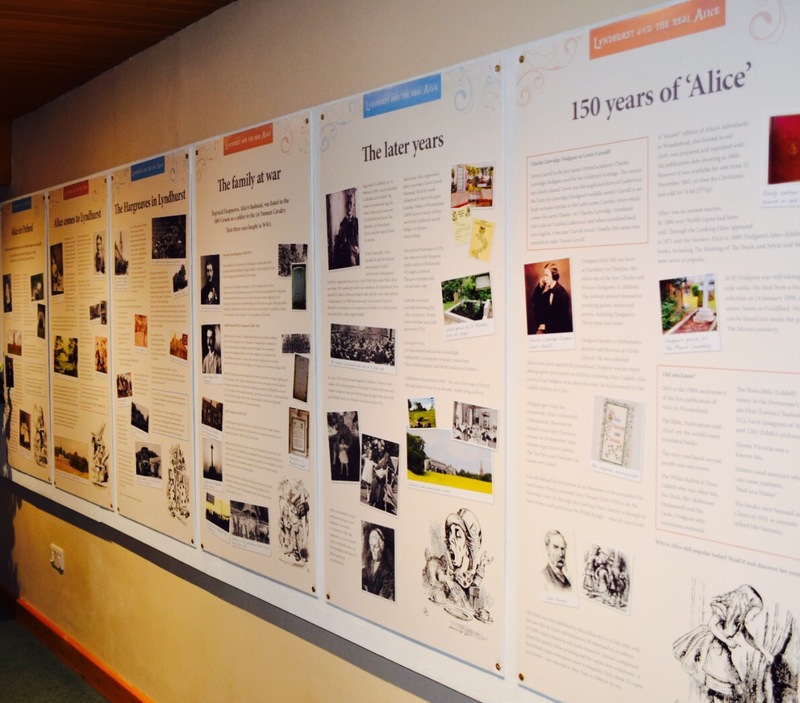 On one outing with Alice and her sisters Charles made up the story of Alice in Wonderland. The little girl Alice asked him to write it down for her. And thus we have the enduring tale of Alice and her companions in Wonderland. Whether you have read the book of not we probably all have images in our head from that story. The Cheshire Cat? Playing croquet with flamingo’s? Afternoon tea. 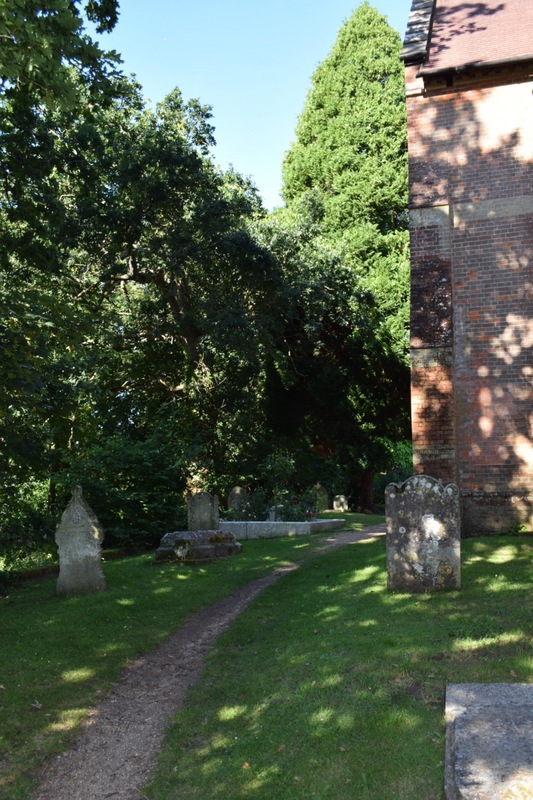 Charles’ involvement with the Liddell family came to an abrupt end and the page in his diary which it is believed would explain why is torn out. So conspiracy theories abound I guess. 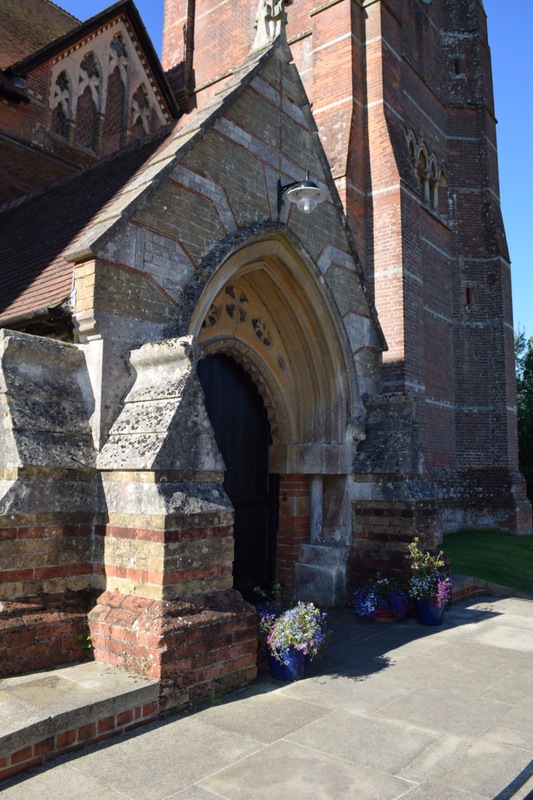 That much I knew of the story of Alice when I was invited to Lyndhurst in Hampshire to visit her grave. 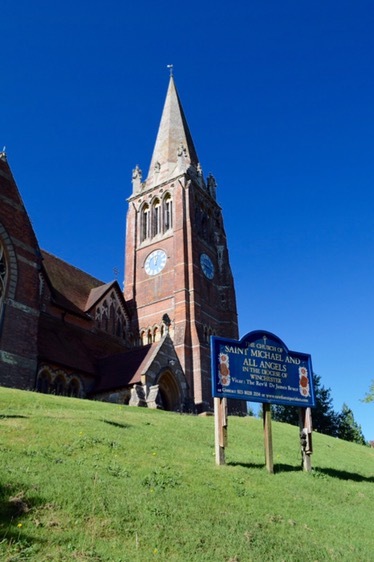 Lyndhurst, where the married Alice lived until her death at 82, has embraced the links to Alice in Wonderland. 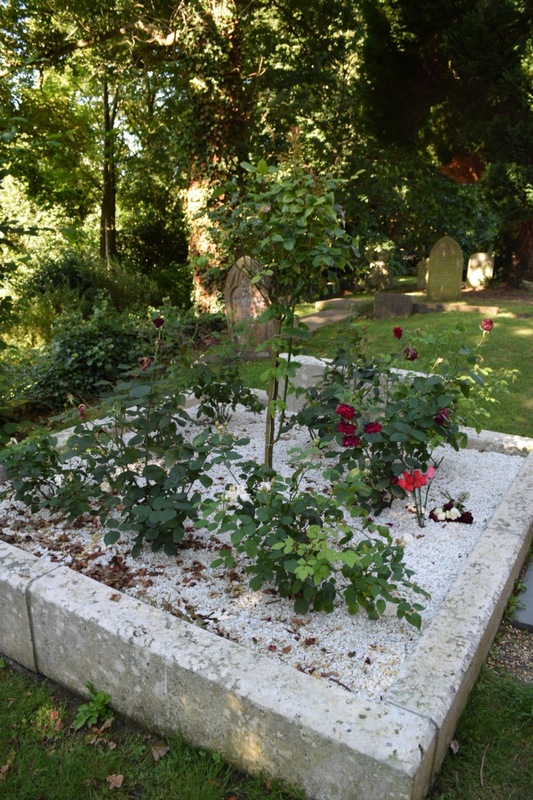 Alice Liddell’s grave is a point of pilgrimage for many literature fans. What I learned in the visitors centre was even more precious though. Having seen pictures of Alice taken as a young girl and a young woman I had been haunted by the terrible dark look in the eyes of the young woman. I felt sure that her life had been blackened and thereby ruined. 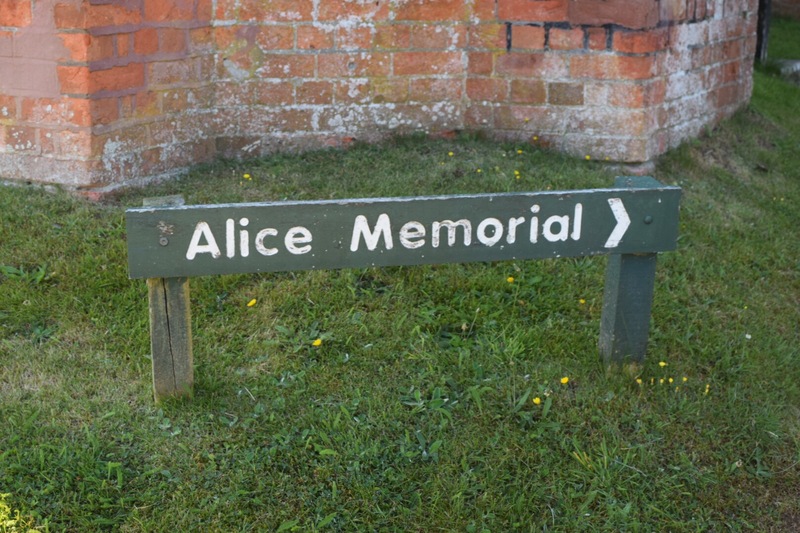 The story of the life of Alice Liddell is quite different. 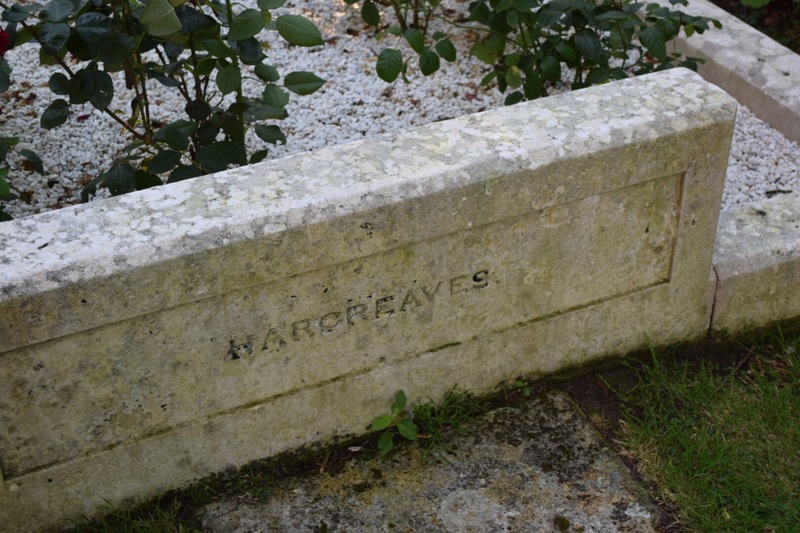 She married well and raised a family and whilst there were family tragedies, her two elder sons died in WW1, she appears to have lived a long and normal life. She managed to sell her transcript of Alice for a princely sum in the 1920’s. 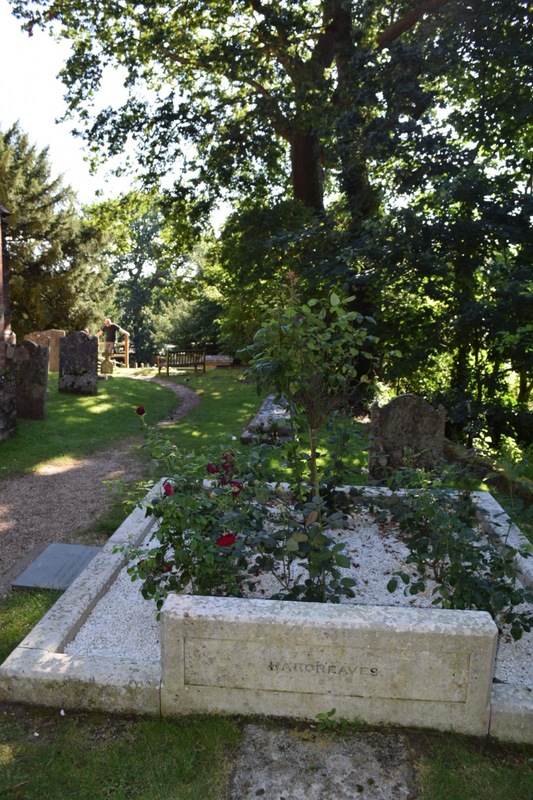 Alice died at the great age of 82. 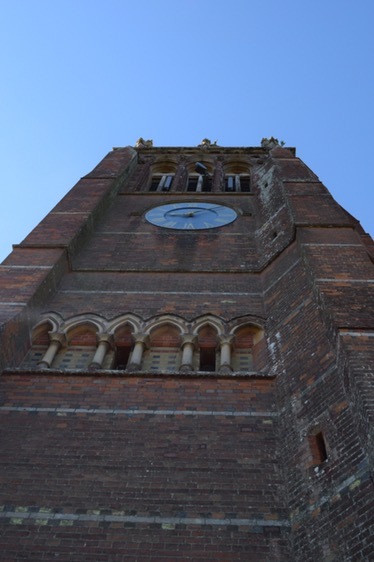 Her legacy ensures that the village of Lyndhurst continues to prosper from her connection with it. And what a beautiful village it is.